Due to an error of archiving from Eidos/IonStorm, all Deus Ex games sold in 1.112fm version (Game of the Year, Collector, etc.) contain obsolete maps’ versions! More precisely, the maps present in the 1.110 version date back to June 2000 while those presented in the 1.112fm version date back to May 2000. By restoring the maps back to June 2000, you will be able to correct a series of bugs and important annoyances. -Absence of music when entering Hell’s Kitchen a third time. 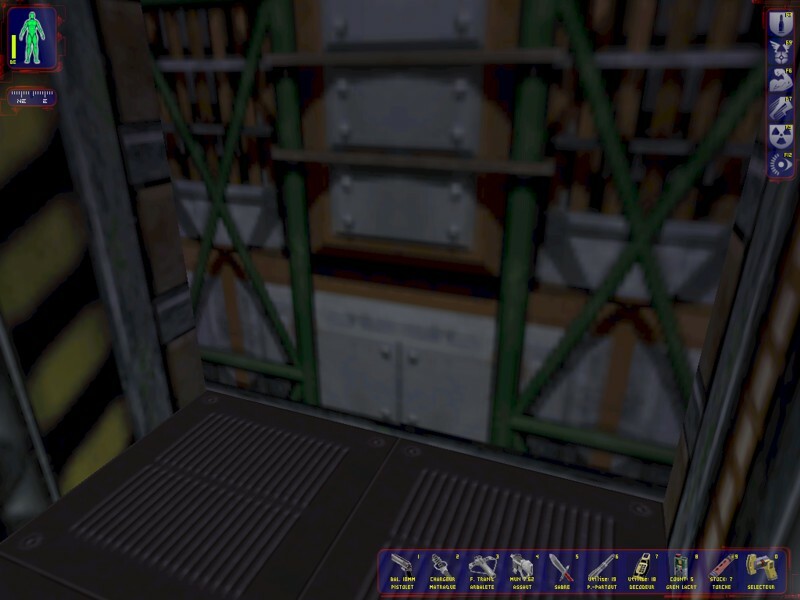 -Absence of the emergency hatch in the elevator facing the Queen’s Tower (See screenshots). -Poor lightings with low contrasts in a few maps. -The ability to kill MJ12 soldiers with a secret gas valve in Hong Kong heliport (Buggy in the 1.112fm GotY Edition). For compatibility reasons with the online game, the multiplayer maps will not be replaced. This patch was entirely written in Autolt v3, Autolt is certified by Softpedia as being free of spyware/adware/viruses. However, some cases of false positives can be reported, especially from Windows 10 (Windows Defender), ArcaVir and VBA32. *I invite anyone to alert me in case of technical and/or translation issues. Any suggestion will be also appreciated. Same as the previous version, but the UPX compression has been removed to reduce Windows Defender alerts (Windows 10). If Windows Defender still reports a false positive, please turn off temporarely the Real-time Protection. Now preventing the user to install those maps inside bad subfolders. Replaces all solo maps dating back to June 2000. 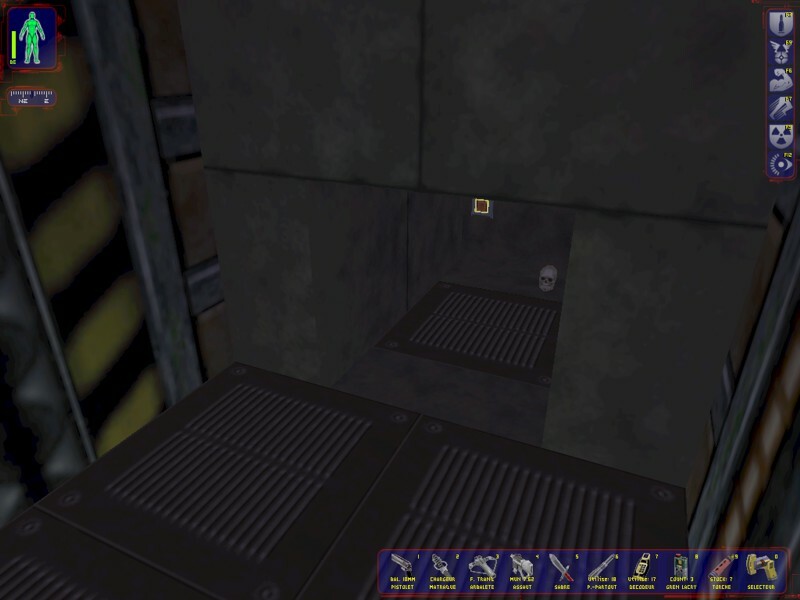 The 1.110 version of Deus Ex is almost impossible to find.